In case you missed anything, let us fill you in because h3h3 Productions is quickly becoming one of the most popular and recognised channels on YouTube... and that's just in 2016 alone! 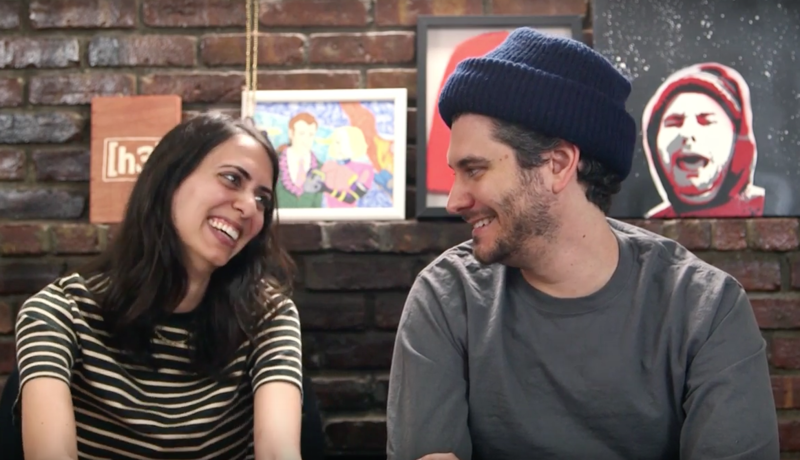 Thanks to their high quality videos, acid quick sense of humour and ability to take on absolutely any YouTuber, there's no reaction channel doing it better than Ethan and Hila Klein right now. To make sure everyone knows EVERYTHING about this channel, we've got this article ready for y'all searching feverishly for them on Google thanks to all their high profile collabs - such as PewDiePie, JonTron and iDubbbzTV. Below, you'll see 12 of the most interesting facts behind honestly one of my favourite YouTube channels, but let us know in the comments below if you have anything to add! 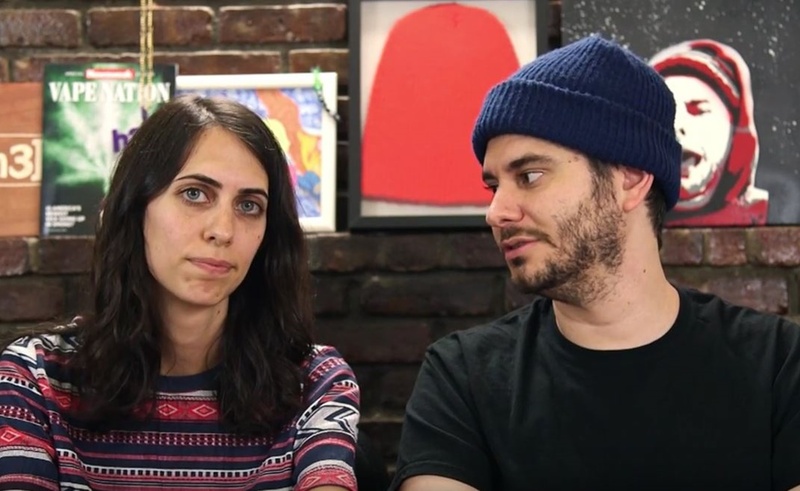 h3h3 Productions is made up of Ethan and Hila Klein (formerly Hila Hakmon before they got married). So no, they're not related... nor is she his carer. 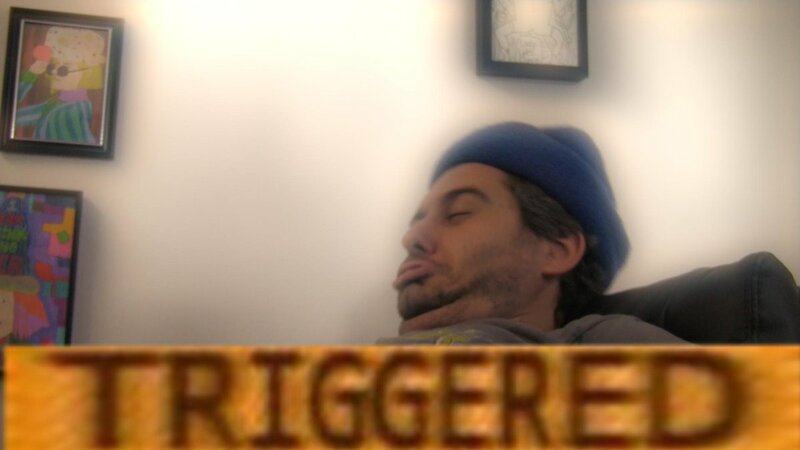 Ethan Klein - Born in California to a Jewish family before moving out to Israel to work as a Marketing Executive/Content Manager/Head of Marketing. You may not think this looking at his fupa, but Ethan studied English Literature at college and was placed on the Dean's Honours List when he graduated in 2009. Hila Klein - Born in Israel to a Jewish family, Hila served as a solider in the Israeli military before meeting Ethan randomly in Jerusalem. She also went to art school. They uploaded their first reaction video together from Israel in 2013, but moved to New York City in April 2015. 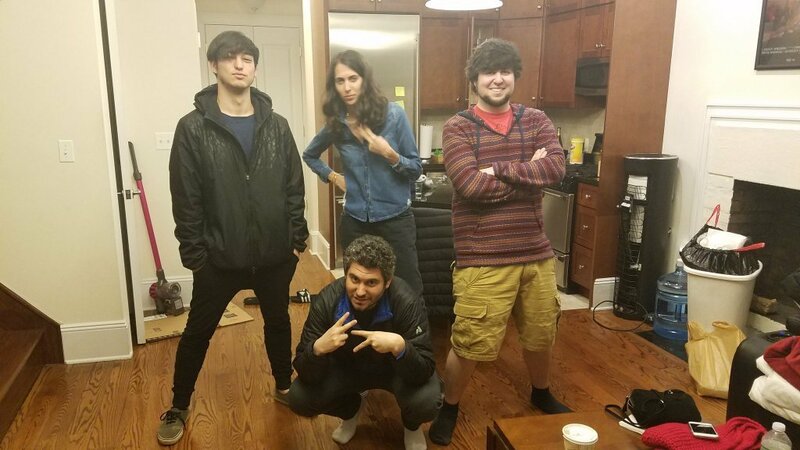 From October 2015 to August 2016, Hila was credited as a producer on the JonTronShow. Their most popular video by far is VAPE NATION, which currently sits at 10.5 million views. 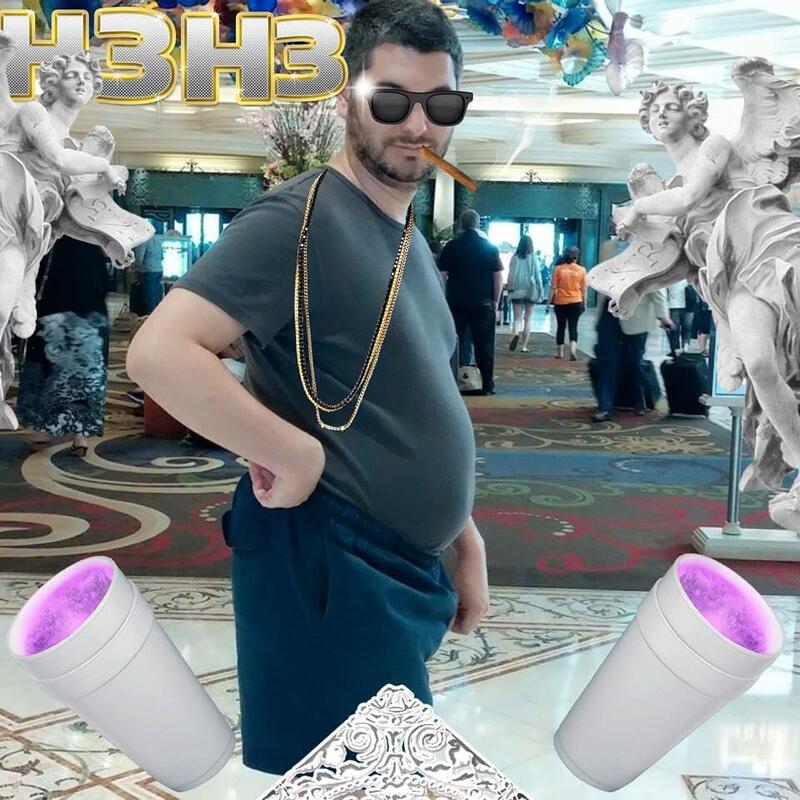 You can blame h3h3 for the popularisation of the following things: "dunnie dolls", fupa, vaping, Papa John's pizza, "chub and tuck" and oversized beanies. 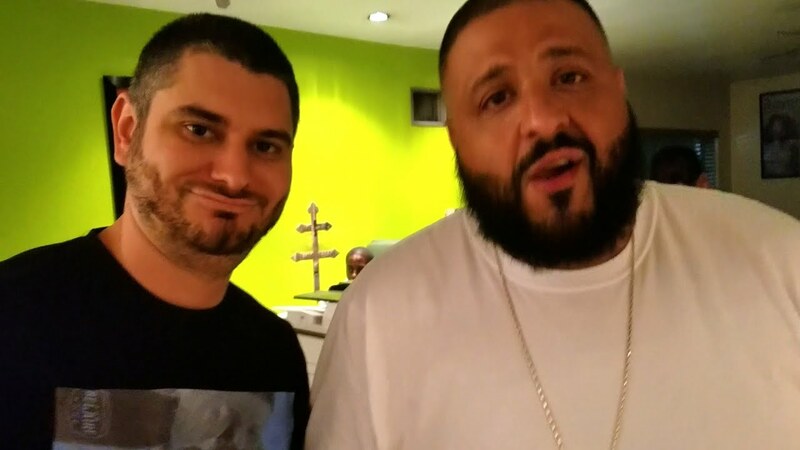 Ethan and Hila were able to meet DJ Khaled and show him their short documentary after winning a radio contest with Hot 97.
h3h3 Productions was named the "YouTube Channel of the Year" by Reddit in January 2016. They were being sued in early 2016 over claims that they had used footage of YouTuber Matthew "Matt" Hosseinzadeh whilst "contributing nothing substantive to it". Phillip DeFranco, Markiplier and more gathered together to donate money to their legal fees and now the case has been dropped. 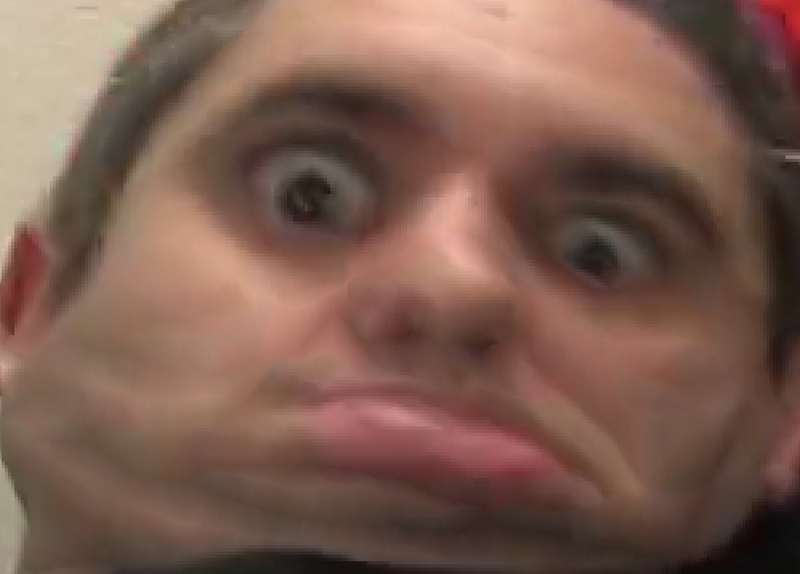 And finally, Ethan has addressed this in a video - but the reason his eyebrows move so much is actually because he has mild Tourettes Syndrome.